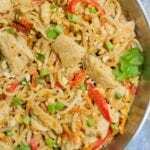 Need an easy and nutritious lunch or dinner option? These Chicken Quinoa Veggie Power Bowls are perfect! Packed with protein, naturally gluten free, and filled with flavor – they’re simple and tasty! This post is sponsored by Path of Life. 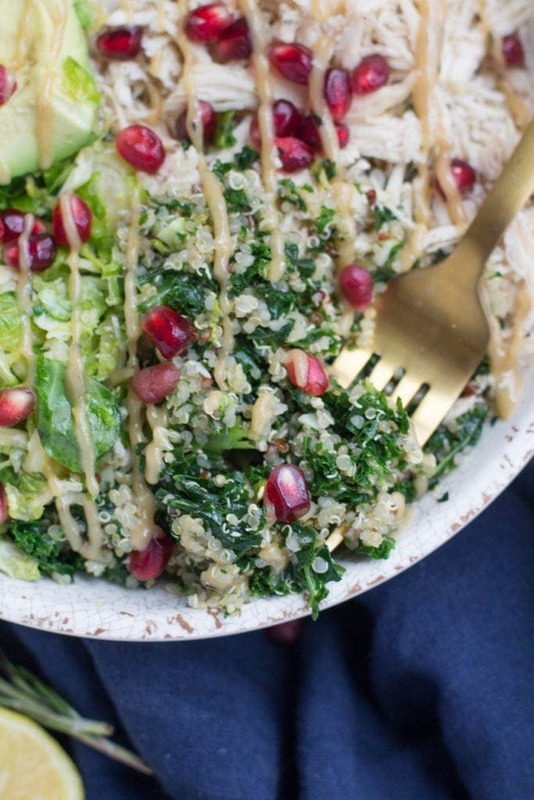 New favorite lunch of 2018 – helllloooo Chicken Quinoa Veggie Power Bowls! These things are kinda amazing, and I totally regret not making them sooner. 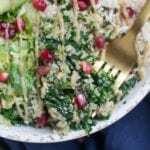 I’m sure you’ve seen people making power bowls all over Instagram – and while they’re undeniably beautiful – they can also be super nutrient packed if you build them up the right way. 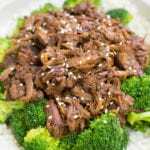 As with all meals, a good power bowl has to have a mix of proteins, healthy fats, and good carbohydrates. 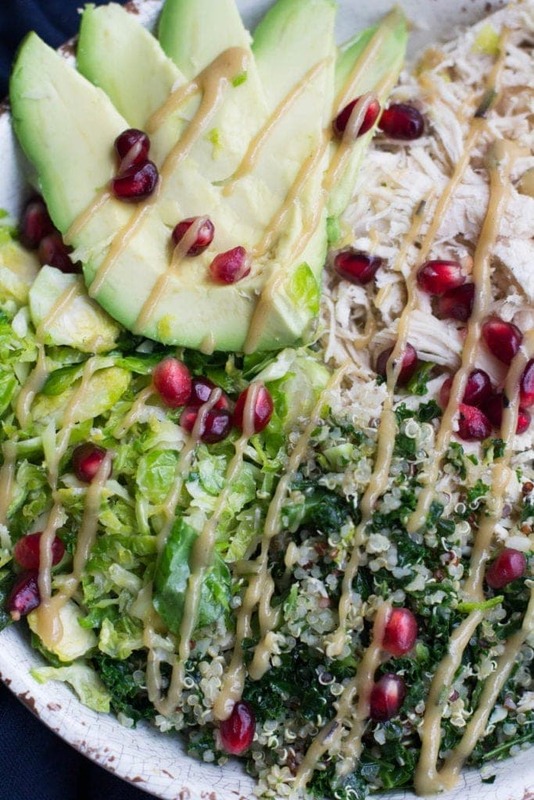 The combination possibilities are pretty much endless – but the mix of avocado, brussesls, Path of Life Quinoa & Kale, Shredded Chicken + pomegranates with a lemony tahini dressing = ahhhhhmazing. Oh, and did I mention they only take about 20 minutes to make? Yes – you read that right. 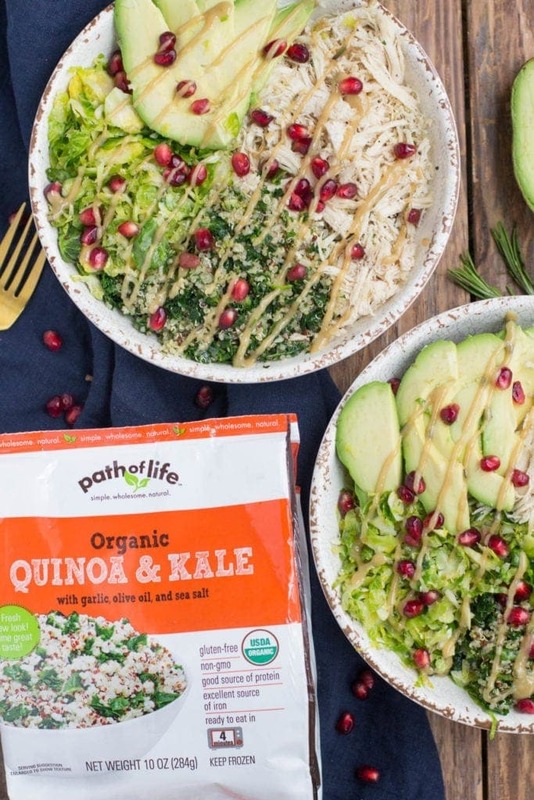 The secret to making these super quick, nutritious bowls are one: Path of Life Organic Quinoa & Kale, and two: an instant pot. 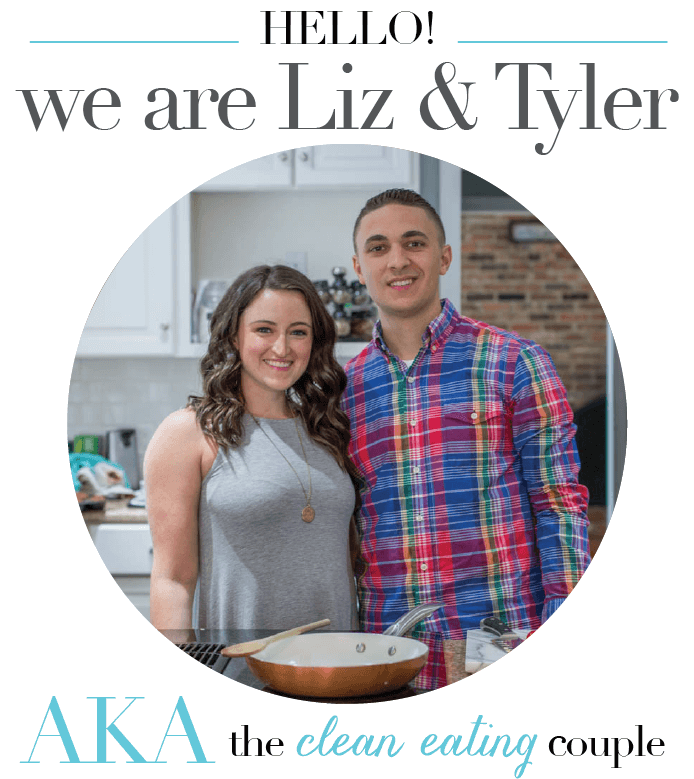 Both things that you NEED in your kitchen, because they will cut the time to make this meal (and so many others!) in half! 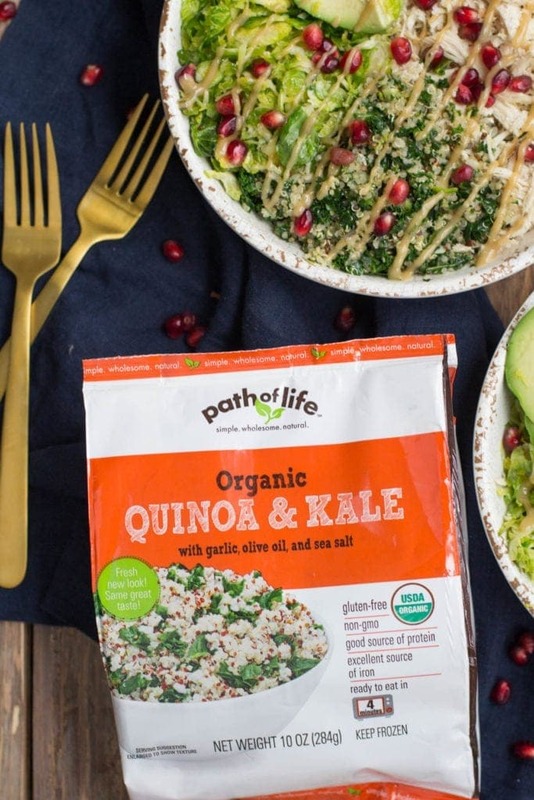 I first tried this Path of Life Organic Quinoa & Kale at Expo East last fall. I was drawn in to the Path of Life booth by the bright, fun packaging (yes, I went to school for marketing and I’m a total packaging nerd! ), but what’s inside it is as equally as fun and interesting! The Quinoa & Kale Mix was my favorite thing that I tried at their booth, and it’s become one of my favorite things to keep in my fridge! In addition to being organic, it’s also non-GMO, naturally gluten free… and here’s the kicker: It’s ready in under 4 minutes!! No waiting for quinoa to boil, chopping kale, dirtying dishes.. you can microwave it right in the bag. It doesn’t get any easier than that! It was the perfect base for building these bowls. 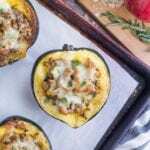 Healthy carbs, packed with veggies, loaded with flavor? Win.Win.Win! 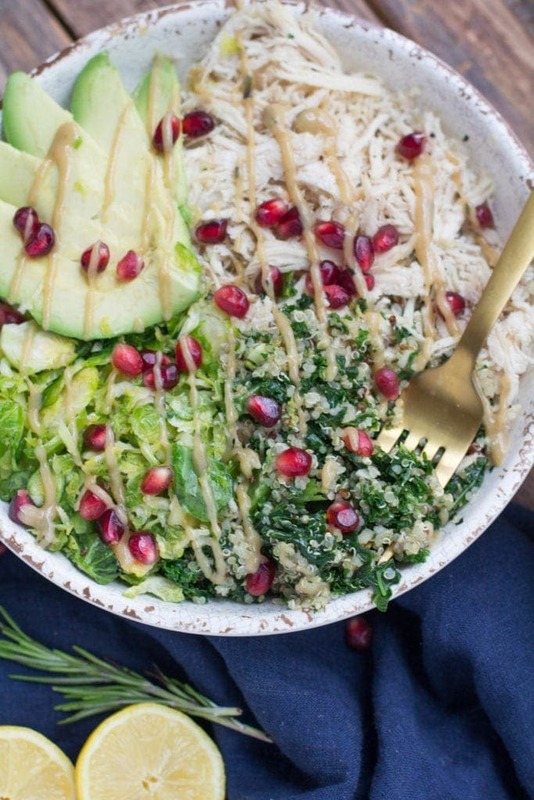 When you pair the Quinoa & Kale with Easy Instant Pot Shredded Chicken, Brussels (or whatever roasted veggies you have in your fridge- anything will work!) 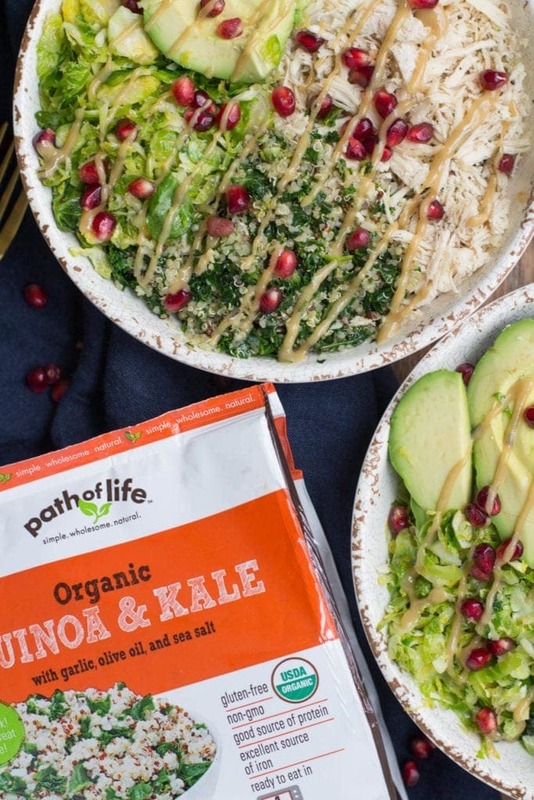 avocado, pomegranate seeds + a light lemon tahini dressing – you’ve got the perfect lunch + dinner.. in basically no time! 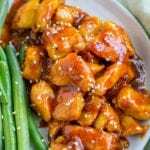 Need an easy and nutritious lunch or dinner option? These Chicken Quinoa Veggie Power Bowls are perfect! 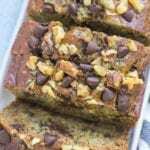 Packed with protein, naturally gluten free, and filled with flavor - they're simple and tasty! 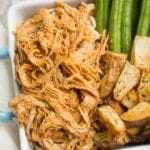 In order to cook the chicken, follow these instructions for our Easy Instant Pot Shredded Chicken. 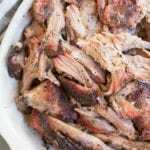 You can also use grilled or shredded chicken from leftovers, or a rotisserie chicken. Once bowls are assembled - whisk ingredients for tahini sauce off to the side. 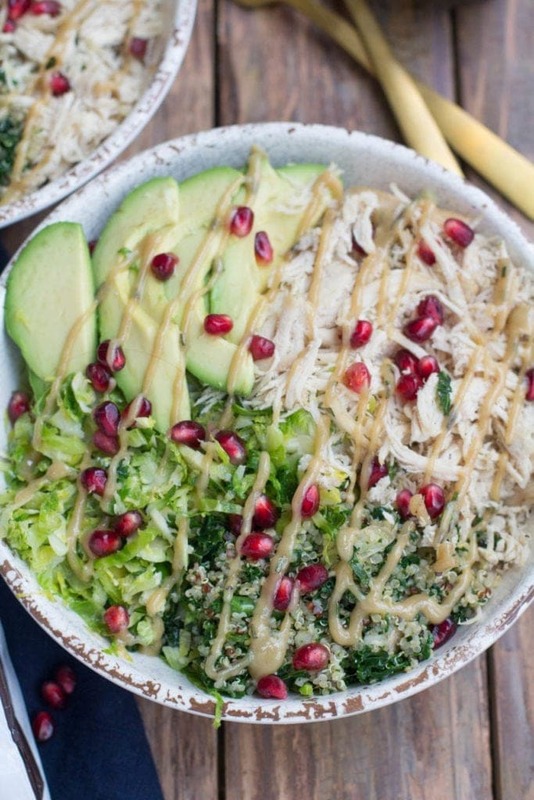 Toss bowls with tahini sauce or drizzle on top. These bowls would be great for meal prepping on Sunday + storing in the fridge for the week! You could slice your avocado when ready to serve + keep the dressing on the side to keep it fresh for longer! Regardless of what you’re making for the week.. This Quinoa & Kale goes with basically anything. 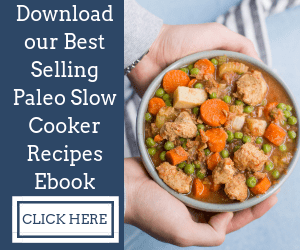 I have thrown it in soups, salads and so much more! It’s been so convenient to have on hand in our freezer.